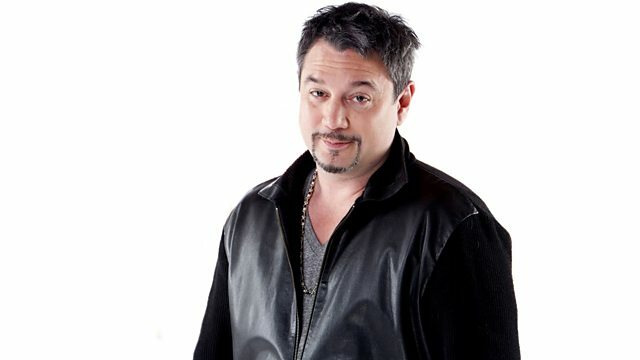 Curtis Mayfield, Rose Royce & Led Zeppelin all get a spin as Huey Morgan from the Fun Lovin' Criminals raids his personal record collection. Sun Records The 50th Anniversary Collection CD2. Billboard Top Soft Rock Hits: 1972. Recording Together For The First Time. The Complete Modern And Kent Recordings CD1. Just Can't Get Enough: New Wave Hits Of The '80s Volume 3. The Best Of Flip Records Volume 3. Stax 50th Anniversary Collection (Various Artists). To Dust / I Loved You. The Best Of Kris Kristofferson.